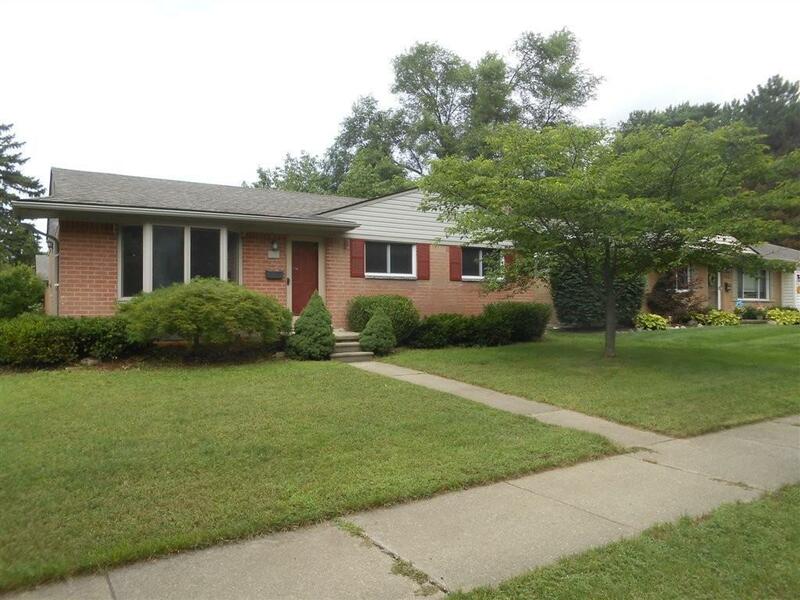 Great Brick Ranch! Great neighborhood! 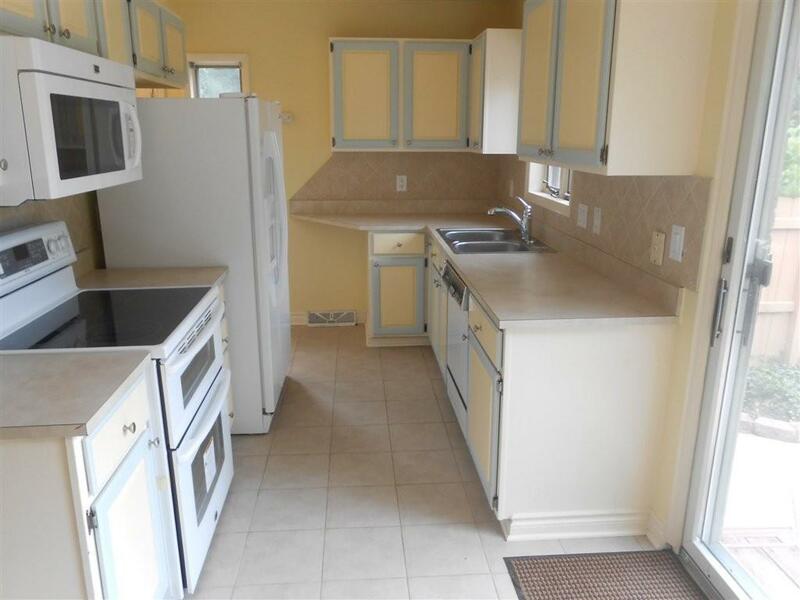 In Town, close to library , post office, and trails. Hardwood floors, large updated bath on main floor, as well as a beautiful full bath in the newly finished basement. 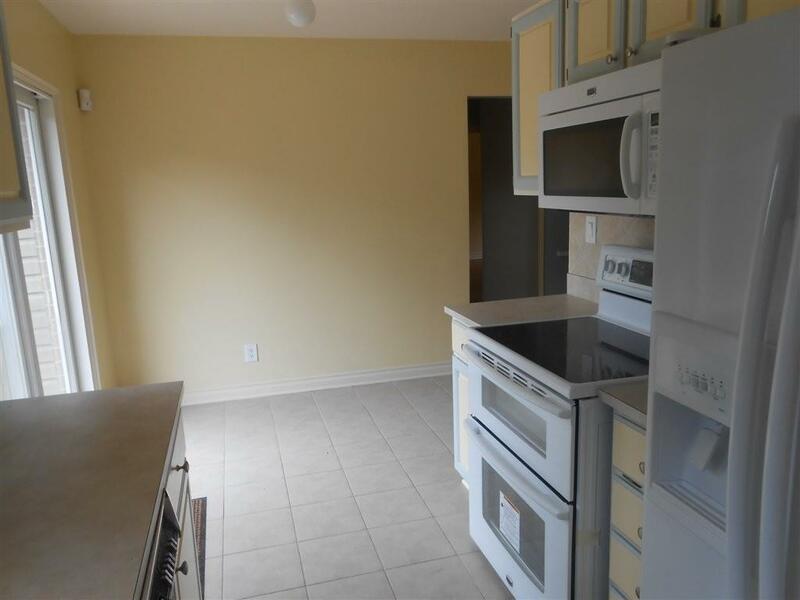 All kitchen appliances, including new dishwasher. 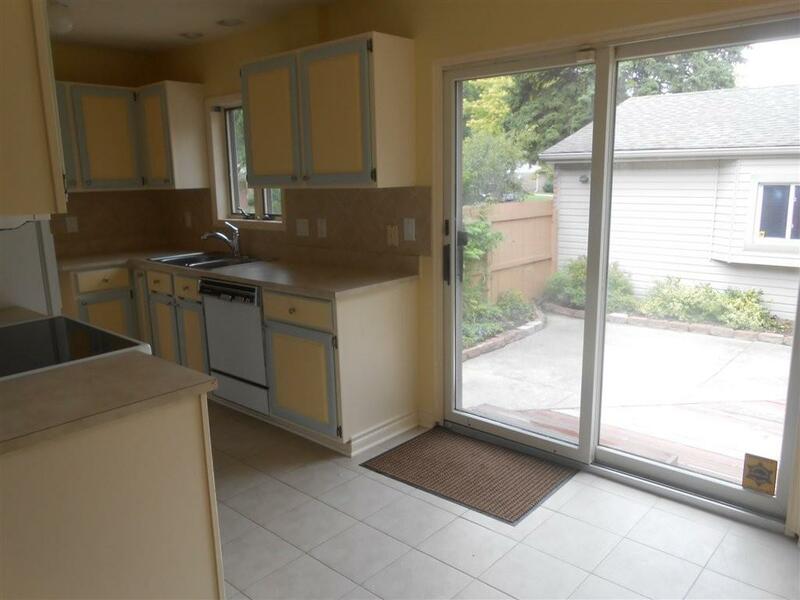 The doorwall off the kitchen leads to a lovely fenced yard. Tenant to provide recent credit report. $250 non-refundable cleaning fee. Snow removal and lawn mowing included.